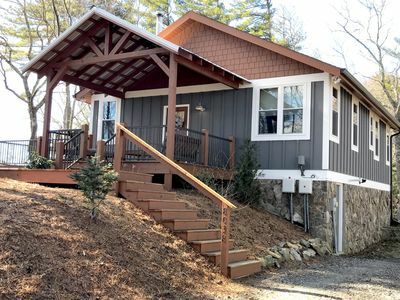 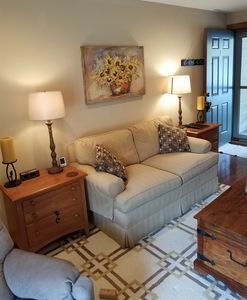 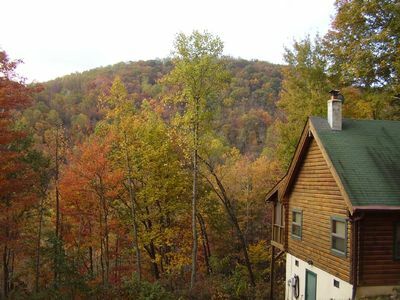 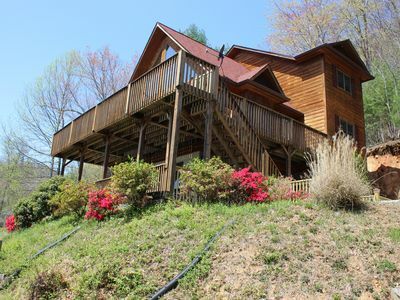 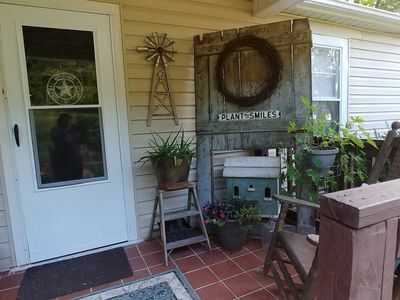 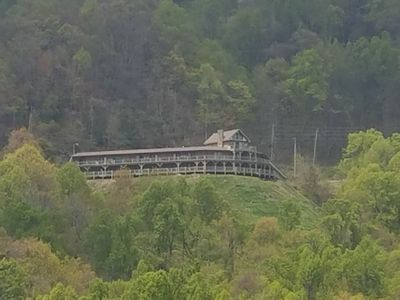 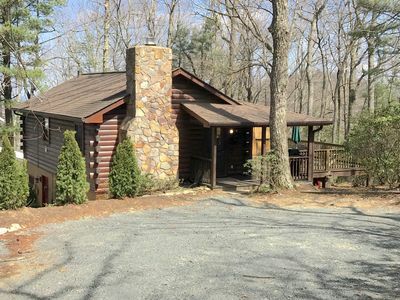 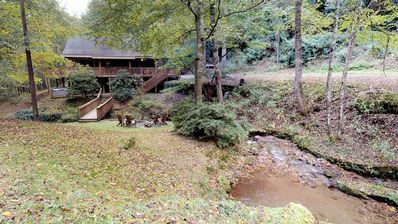 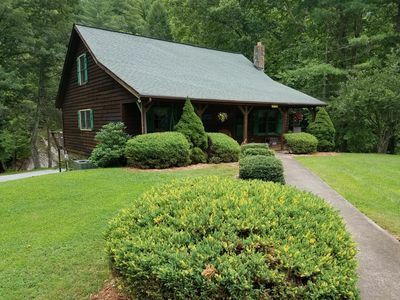 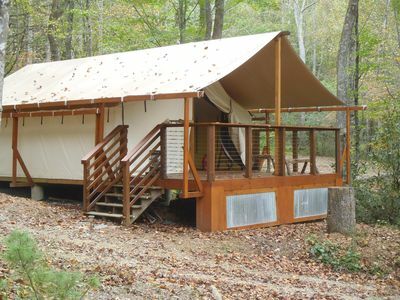 Restoration Rock - Panoramic Mountain Views, Hot Tub, Private, Yadkin River close! 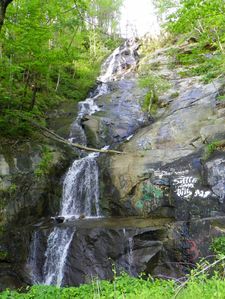 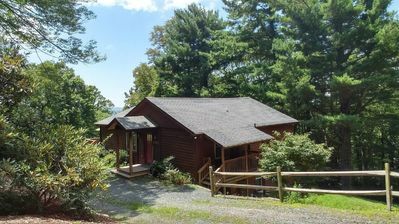 Grandfather Vistas - Hot Tub, Ping Pong, Fly Fish, views of Grandfather Mountain! 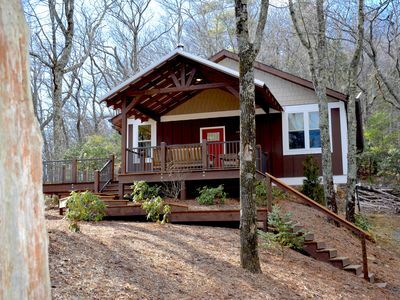 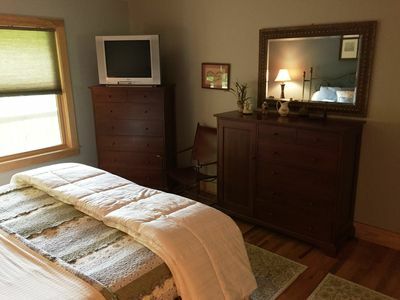 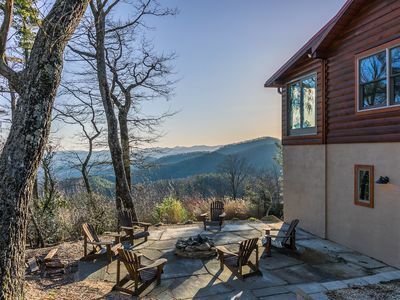 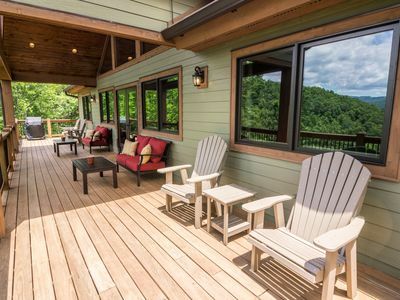 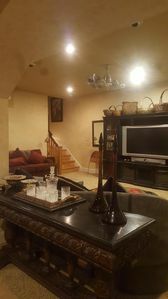 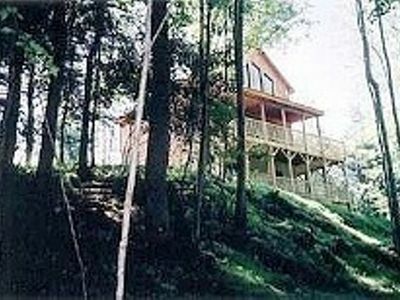 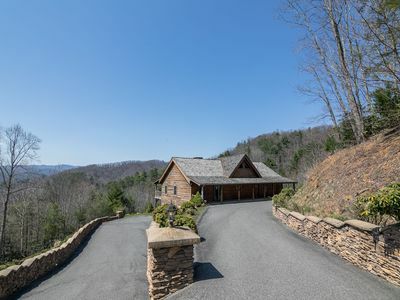 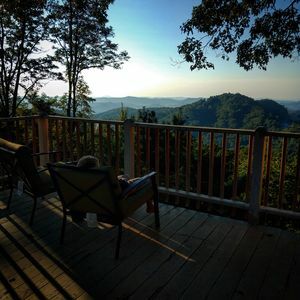 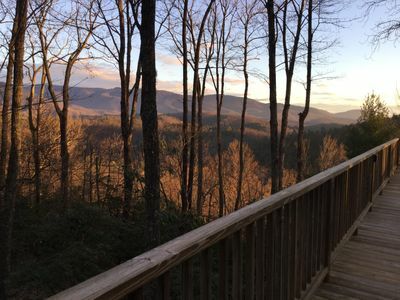 Mountain Getaway - Custom Log Home in Blowing Rock with great Views, ping pong table!